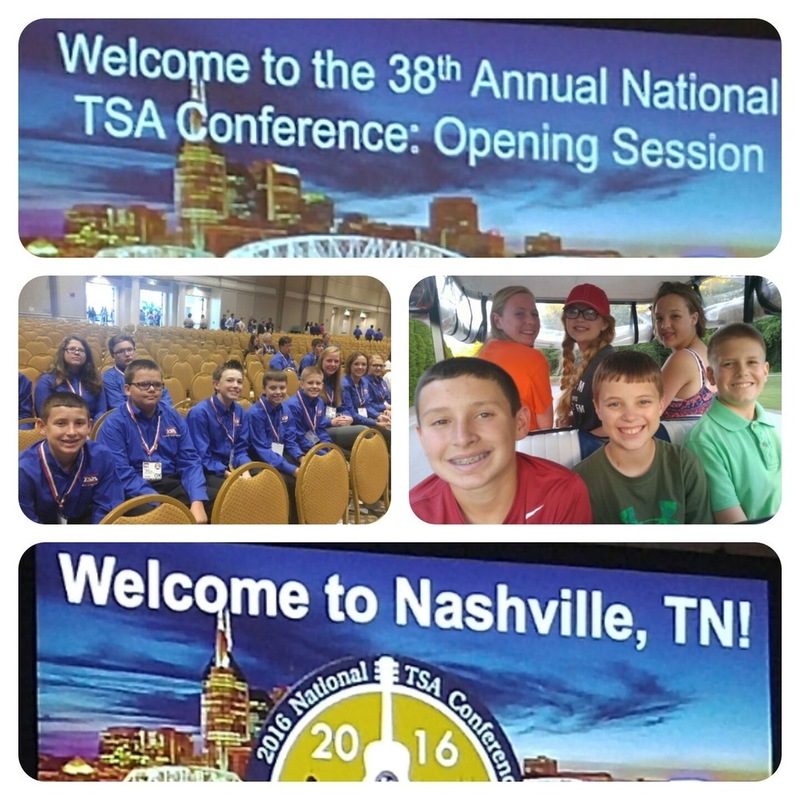 During the first week in July seven TSA members made their way to Nashville, TN for the 38th Annual National Convention. Team members included: Addy Verser, Mason Yarbrough, Seth Fairbanks, Jonah Fairbanks, Jackson Caves, Austin Carpenter and Tillman Savage. 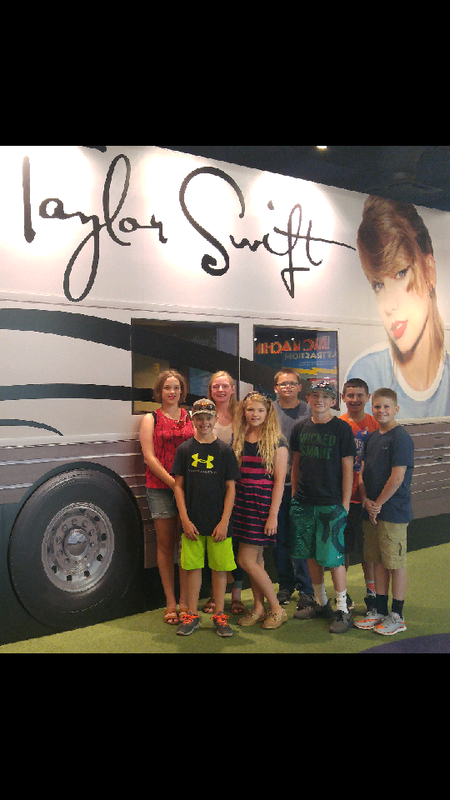 The kids had a great time and represented Amber-Pocasset very well. 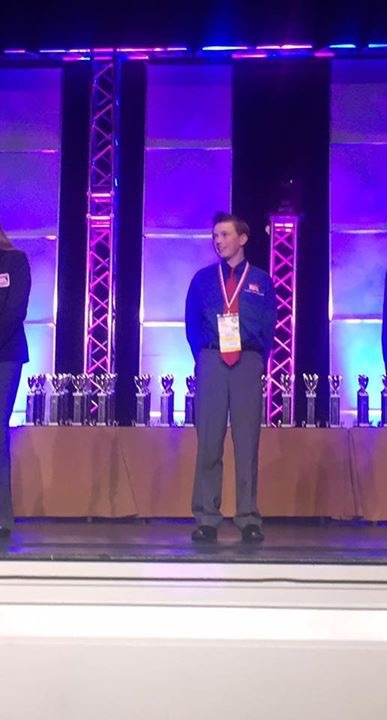 Jackson Caves finished 4th in Career Prep and was a National Finalists. 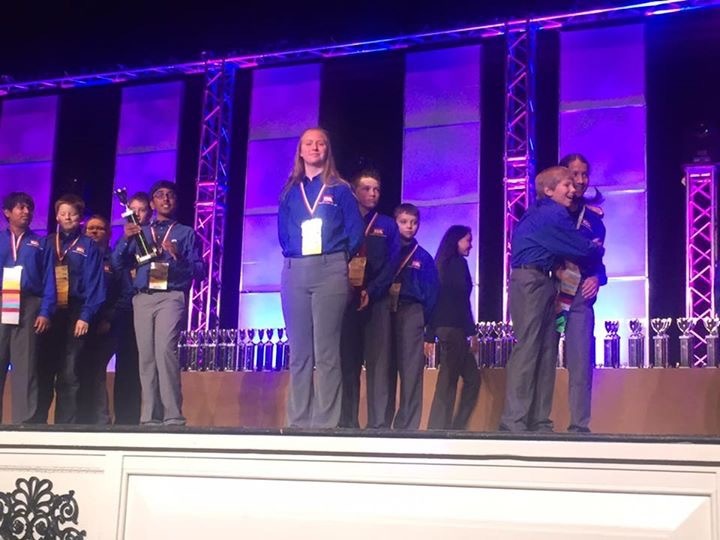 The Catapult Team of Kackson Caves, Hannah Gelnar and Seth Fairbanks were also National Finalists placing 7th overall in the competition. 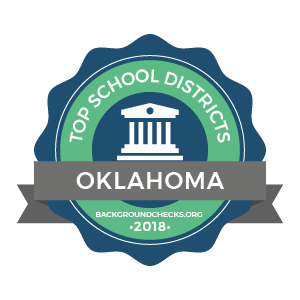 We would also like to send out a special "Thank You" out to Meagan Carpenter and Jamie Caves for transporting and chaperoning the students.